Do you have land to sell in San Diego? 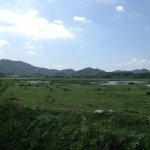 If you own land but don’t want to sell it through a real estate agent then make sure you read this blog post to help you know how to sell vacant lots and land without a Realtor in San Diego. If this seems time consuming, did you know there’s another way to sell? 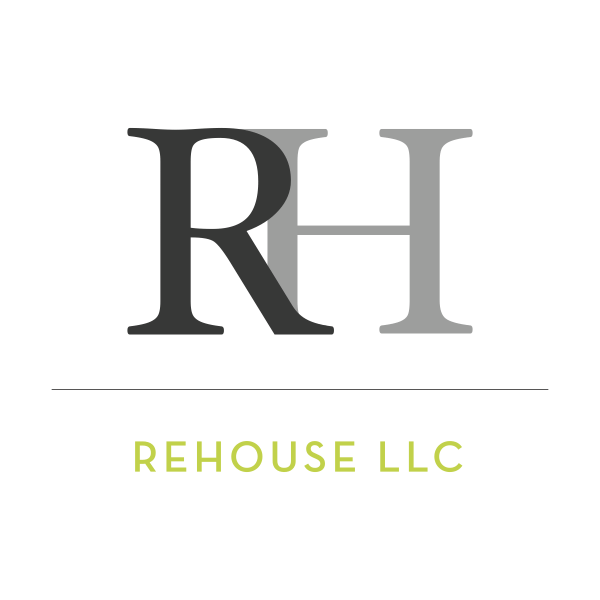 If you want to know how to sell vacant lots and land without a Realtor in San Diego you might be glad to know that there’s an even easier way to sell: you can sell directly to us here at ReHouse LLC. We buy vacant lots and land directly from buyers (we’re not going to list it like a Realtor would – we actually want to buy).